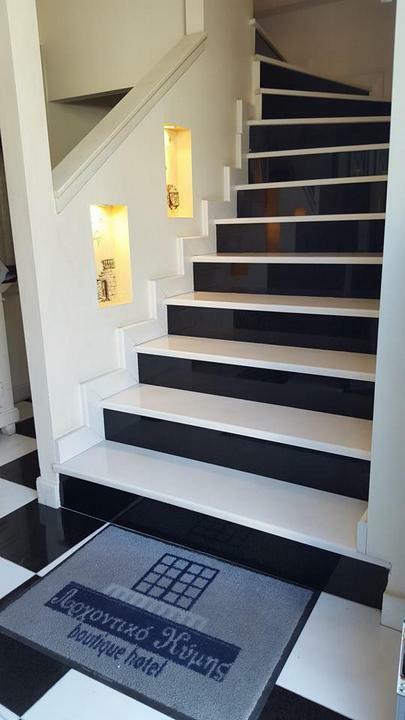 Go a step up from the normal staircases you may know. 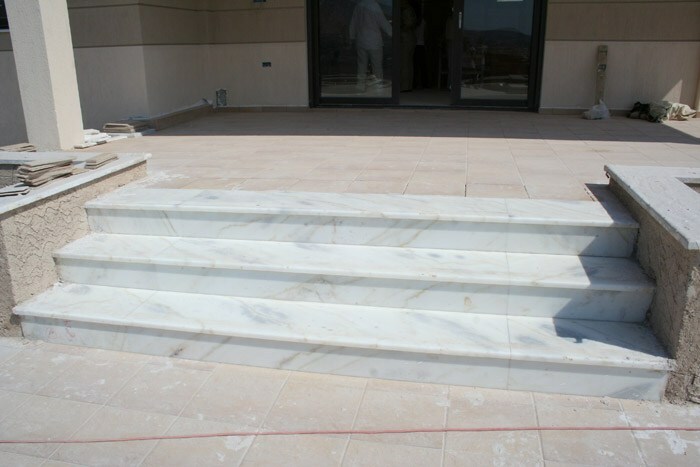 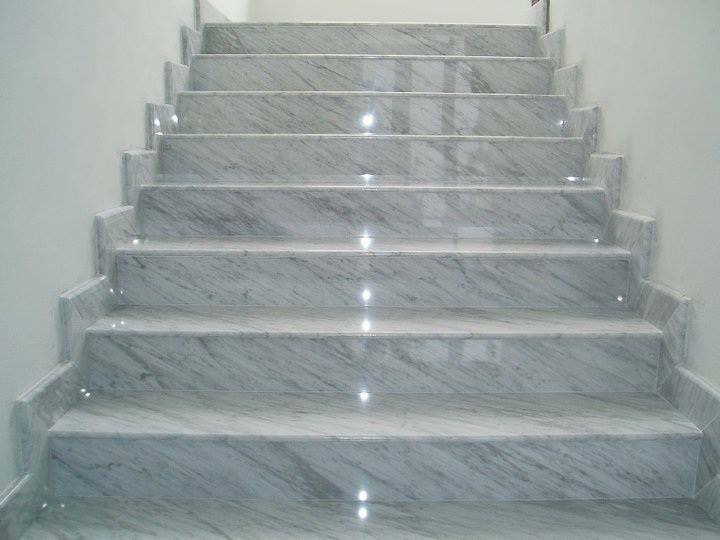 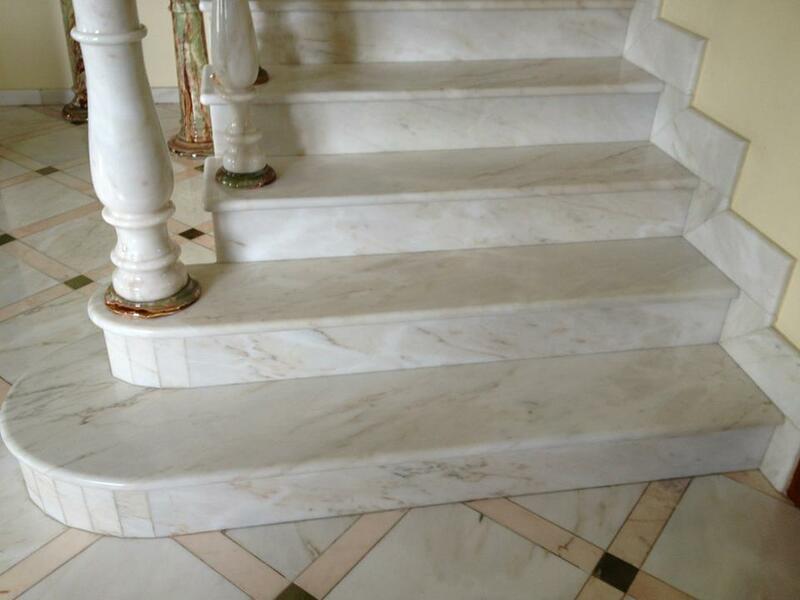 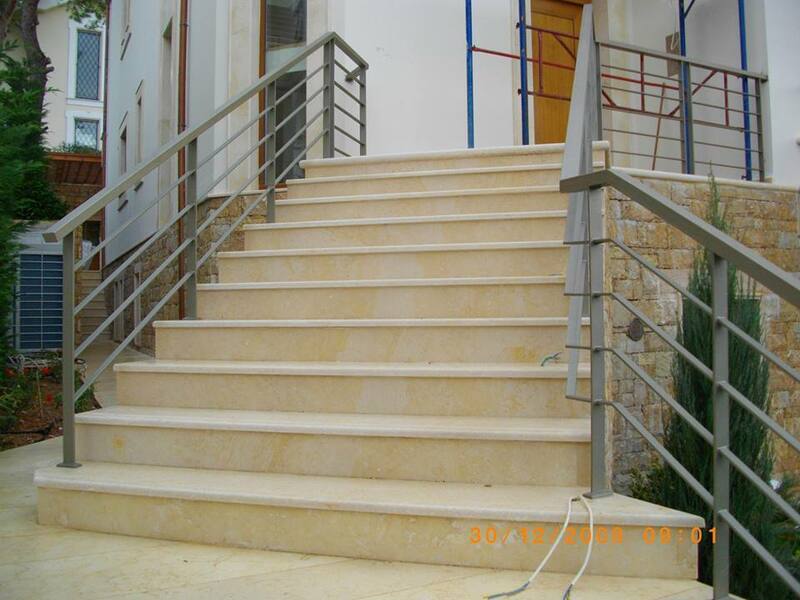 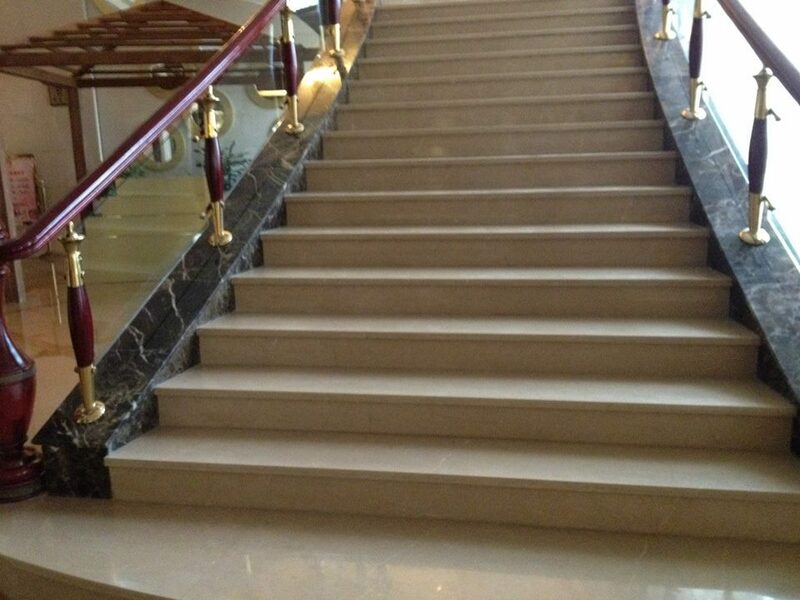 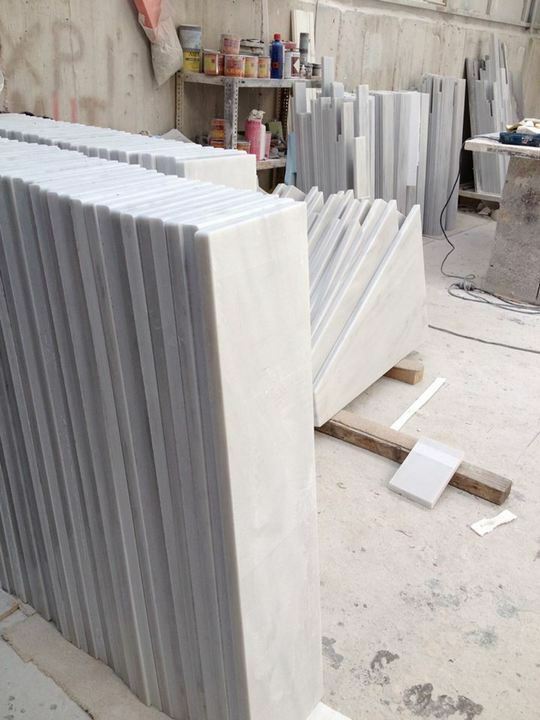 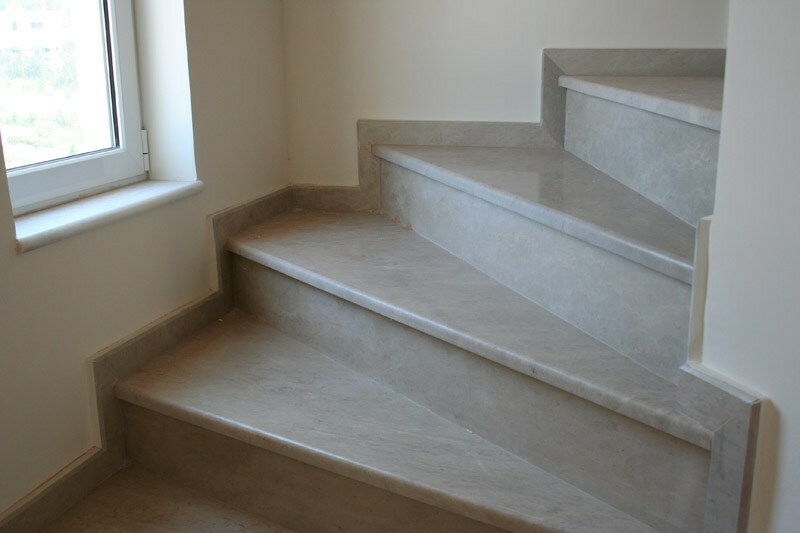 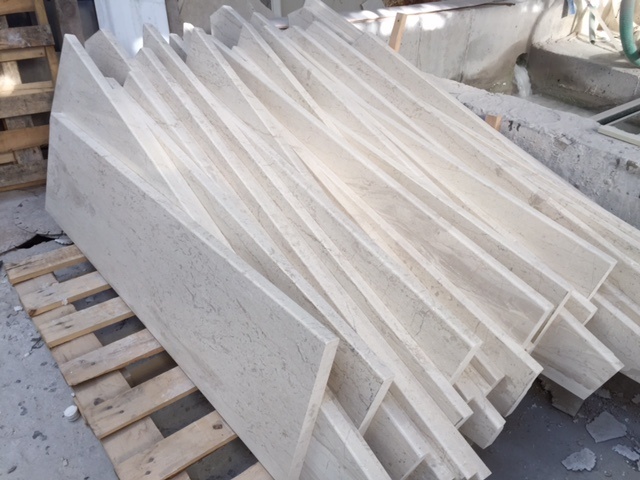 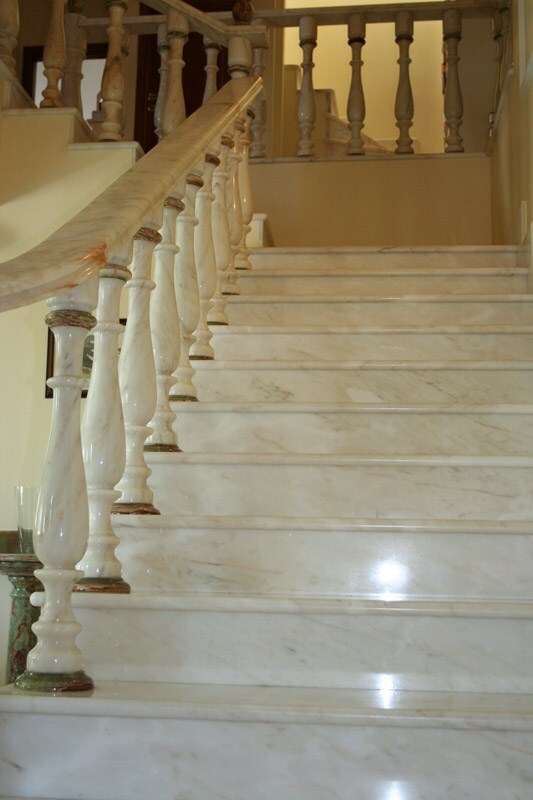 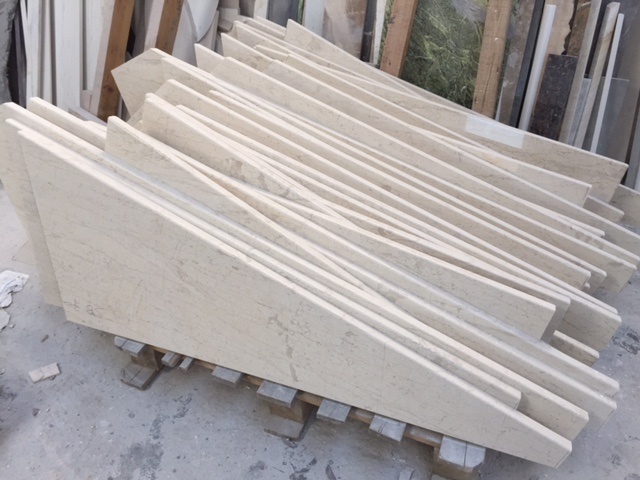 Alfa Marble constructs and installs beautiful, elegant stairs that give a new dimensions to your space. 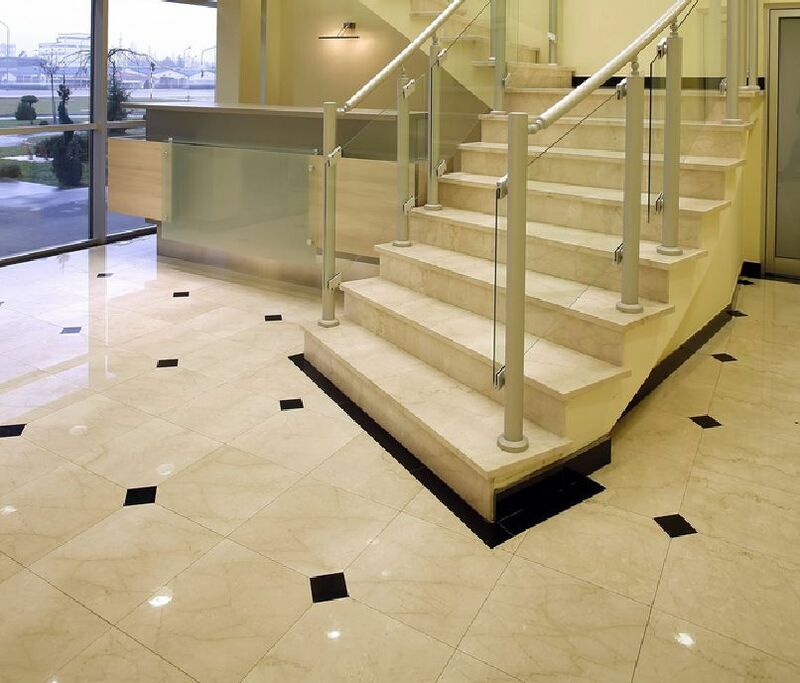 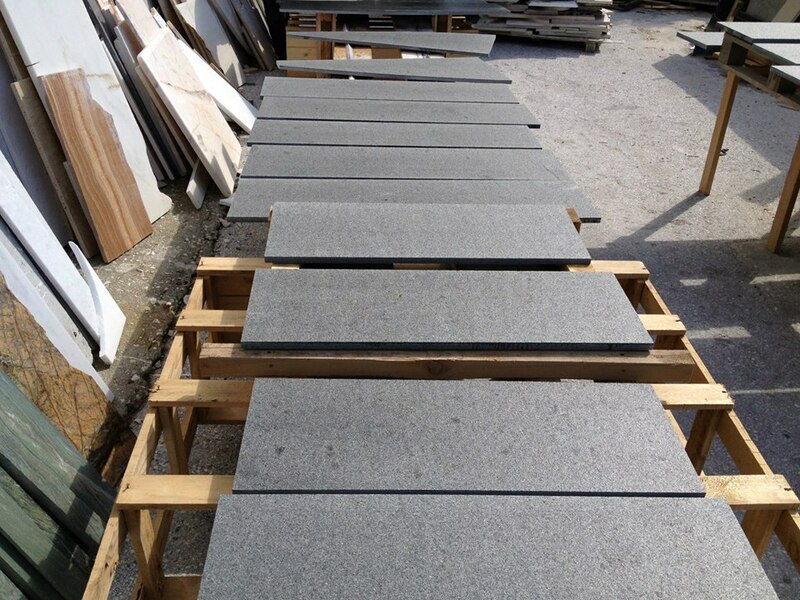 Browse through the samples of our previous work as we help you visualize how we can beautify your home or office.